Freediving is all about inward power, discipline and control and few people know this as well as PADI Freediver Instructor Trainer Sergey Busagrin. Originally from Russia, Sergey began his freediving journey there before beginning proper freediving training on the island paradise of Koh Tao. 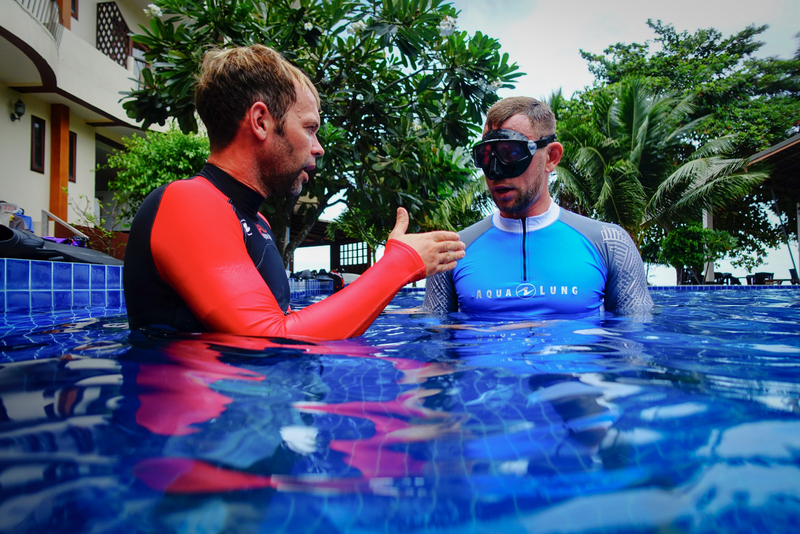 Whilst working for Crystal Dive Koh Tao, he became a PADI Freediver Instructor in 2015 and has since climbed to the top of the freediving pyramid by completing his PADI Freediver Instructor Trainer Course. 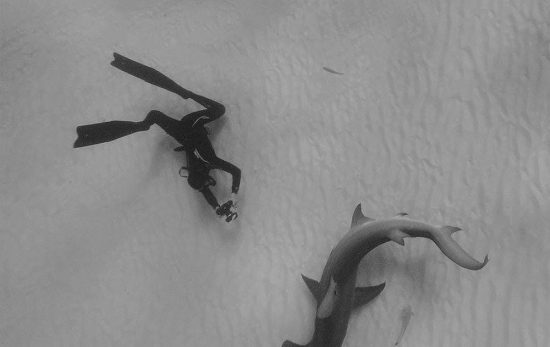 Sergey tells us a bit more about his life on Koh Tao and his passion for freediving. Where I was born there was water everywhere – rivers, lakes, the ocean – but my love for the ocean hit a speed bump when I almost drowned when I was four. Naturally, I was afraid of water for the next few years but over time (and very slowly) my fear disappeared. My studies introduced me to both scuba and freediving and I become a more confident swimmer. Six years ago I was on a rock climbing trip to Koh Tao. As happens with so many others, basically I never left. 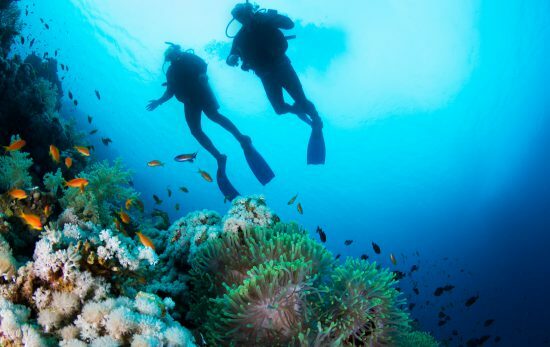 I started working as a PADI Instructor with Crystal Dive Resort. I was freediving occasionally but it was difficult to combine both work and training. 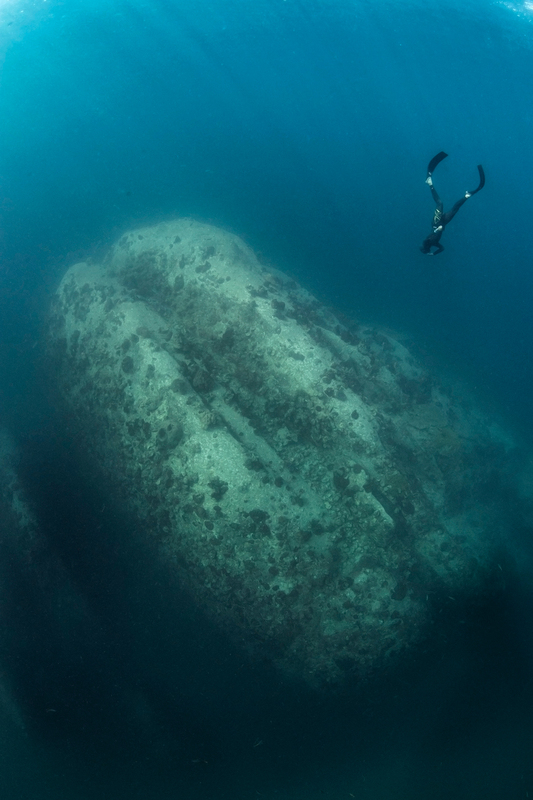 When the PADI Freediver program was created, it reignited my passion for freediving. Since then I’ve found another passion – teaching freediving! I’m proud to say that I’m a PADI Freediver Instructor Trainer, in fact I was the first here on Koh Tao to achieve that rating. Every day I’m grateful that instead of spending hours in traffic jams commuting to work and dreaming of vacations I call a tropical island paradise home. 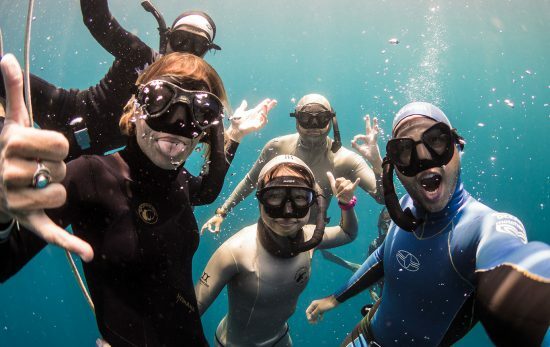 For now, we are a relatively small PADI Freediver family, but we’re growing fast as the PADI philosophy spreads. 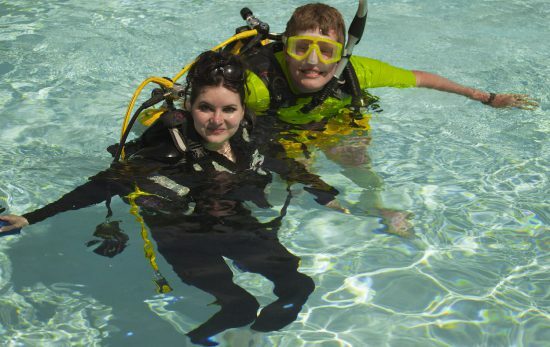 My PADI allows me to continue to learn and improve myself every day. 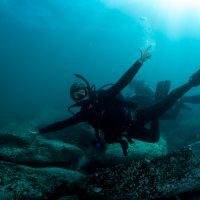 Interested in becoming a PADI Freediver? Find out more here.